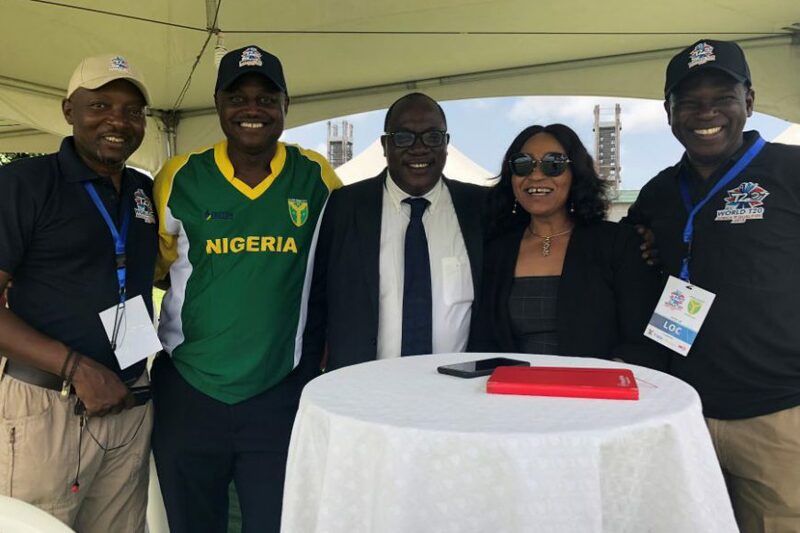 Lagos, March 20, 2018– The Board of the Nigeria Cricket Federation (NCF) has delivered on its promise to seek partnerships with the organized private sector for its activities, events and teams in 2018 and beyond. The NCF hereby announces a sponsorship agreement with one of Nigeria’s leading, indigenous oil and gas companies – Eroton Exploration and Production Company Ltd. 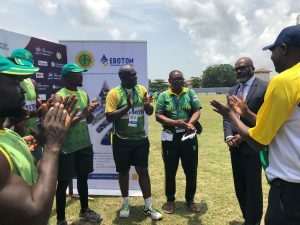 Under the terms of the sponsorship agreement, Eroton E&P has acquired branding rights on the match and training kit jerseys of the Nigerian Men and Women senior national cricket teams. “Our Corporate Strategy is leveraged on a very engaging operations and CSR platform that sees us play an active role in the transformation of the communities where we do business. 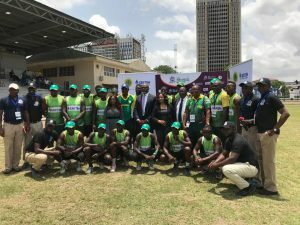 There is a synergy in our corporate values and those of the Nigeria Cricket Federation, that gives us a confidence to enter into this partnership” – Mr. Ebiaho Emafo, MD/CEO of Eroton E&P. “We kick-started the relationship with Eroton E&P in the last quarter of 2017 when Eroton was kind enough to sponsor the Nigeria Cricket Awards. We are always on the look-out for companies like Eroton E&P who have a deep-rooted love for Nigeria and her people, especially the youths. Such companies with a penchant for striving for excellence in planning and execution under strict corporate governance. In exposing our young people to the sport, we also believe there is much more to give to them when they imbibe the values of cricket, citizenship and sportsmanship” – Uyi Akpata, Vice-President, NCF. The NCF and Eroton E&P look forward to an extensive and fruitful relationship that will start with the ICC Twenty20 West Africa Qualifiers that will come up from the 12th to 22nd April 2018.